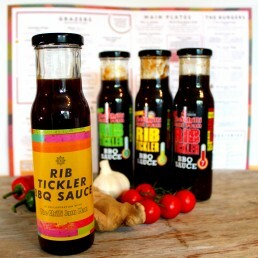 A great way of buying your favourite sauce – as a six pack. Buy five bottles, and get the sixth bottle free! Our range of Rib Tickler sauces are perfect for that Smokehouse flavour! 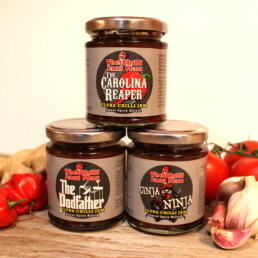 Based on our Smoky Chilli Jam range, this range of mild, medium and hot chilli sauces are full of flavour. 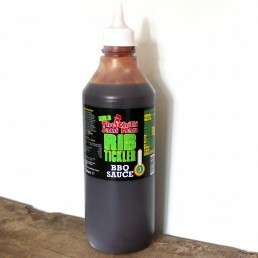 Ideal as a marinade or glaze, this is also great for pulled pork and chicken. This mild, sweet, sticky, fruity BBQ sauce also works just as well on the side of a plate with chips or in a burger. We supply these sauces to a number of pubs and restaurants. 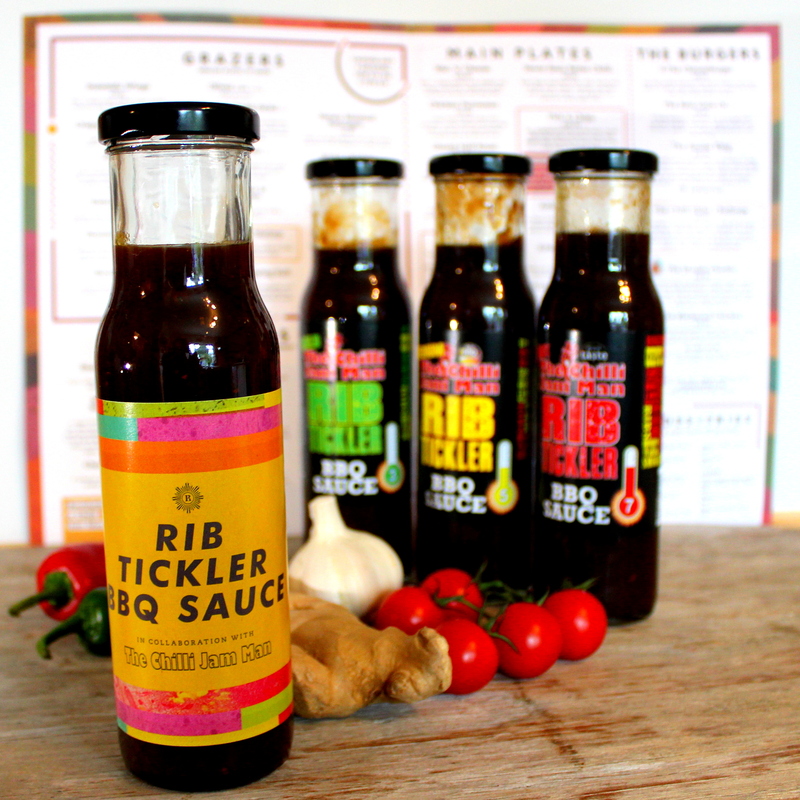 Check out our mild Rib Tickler on the Revolution Bars menu – and as their new table sauce! Allergy advice : See ingredients in BOLD. 6 x 225ml bottles in a pack.